Hello TV lovers! Having fun right? The fun won't reduce and the price for your favourite TV channels are following suit. For three long months since TStv Africa announced herself with YouTube videos, TV lovers have been waiting anxiously for the official launch of TStv Africa. Well, it is the 1st of October and the wait is over. But the truth is: most TV lovers are not even sure what to expect from this new Pay TV company. But all Pay TV users in Africa would hope it will give other TV companies some good competition. Once there is competition, the value of services from these companies will surely get better and the price for subscription may reduce as well. 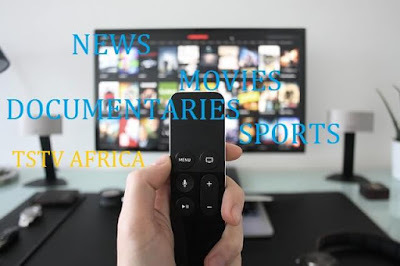 Telcom Satellite TV (TSTV) is the latest and they have promised TV lovers some good features if they make the switch or start their TV journey with them. TStv is partnering with ABS to bring this TV service to Nigerians. 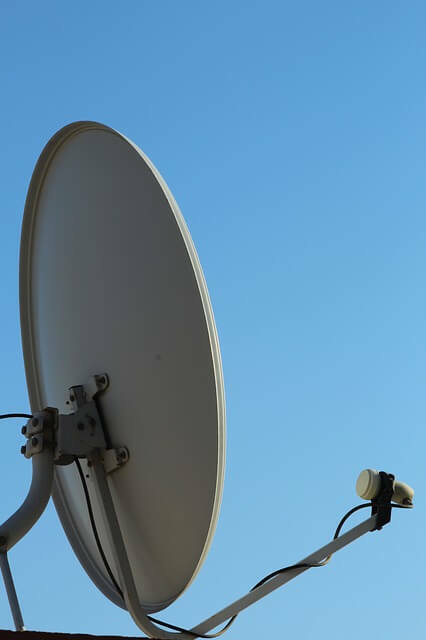 The broadcast will be ustilisng ABS-3A satellite located 3oW to bring Digital Television to to Nigerians at affordable rates. If you are looking at frequency, TStv Africa is at ABS-3A 3oW. This is what every Pay TV user wants to find out before getting a TStv decoder. TStv promises to be great - even better than other available Pay TV services. Though TStv came out to say they are not there to compete, their offers look better than what some of the Pay TV companies have right now. According to TStv Africa's official social media pages, here is what TStv subscribers will be getting. Obsiously ABS-3A satellite can reflect way more than 70 channels but TStv Africa will be starting with at least 70 channels. More channels could follow in future at a higher price maybe. So among the list of movie channels, there are two interesting channels available: mbc action and Telenovela. NatGeo Wild and other interesting Documentary channels are available but the News category looks very good. News channels include Channels TV, CNN, NTAi, BBC, Aljazeera and lots more. There 14 sports channels: 10 beIN sport channels, most of them in high definition (HD) with Fox sports, Euro sports and Kombat sports. This means you can watch English Premier League (EPL), Uefa Champions League (UCL), Spanish La Liga, The French League, Italian Serie A and lots of other sporting events including tennis, boxing, rugby, motorsport, basketball and much more. 3 Music Channels: Trace Africa, MTV Base and Hit TV. Religious channels are also available and the Fashion lovers are not left out. Hello girls, TStv Africa also has Fashion One in her channels list. Since TStv allows the PVR (Personal Video Recording) function, you have 500Gb of space to make use of once you get TStv PVR enabled decoder. Personal Video REcording PVR) allows users to record live Tv programmes and shows. Additional decoder functions will depend on the options made available by the producing company. TStv decoders will support the PVR function. This means you can record interesting shows like Fashion, 'How tos' and much more. According to TStv, every subscription will come with free data. Users can enable the Wi-Fi - turn on the TStv hotspot - to make use of this data. This may not really be able to replace your usual internet connections from the usual providers like 9 mobile (Etisalat), MTN, GLO, Airtel and other internet service providers. As for speed, unlike the usual internet from ISP which goes from about 500 kbps to about 6mbps, satellite internet will always give around 500kbps. But don't write it off, it may not replace your current internet provider but you can still browse with it and stream as well. A sure thing! Satellite TV services always give the best when it comes to picture quality. With TStv, you are sure of high quality videos and if you have the big TV screen, you should be expecting some quality TV time. This function allows a users to pause their subscription for up to 7 days. 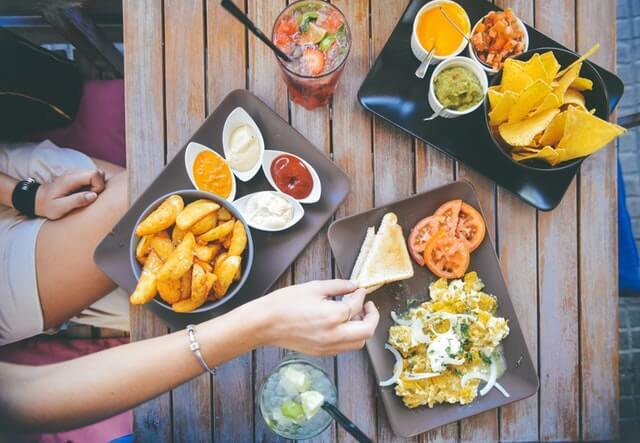 It gives users the freedom of managing their subscriptions: the ability to make the most of of every subscription. This is an amazing feature and this is where you wish you had interrupted power supply. With a TStv decoder, users will be able to make video calls to others known TStv decoder users for free. Of course you must have an active subscription to be able to make use of such features. A new TStv decoder and the accessories will cost N5000. The price for monthly subscription is N3000. Now we have enough information about TStv that would help us make a decision. And of course, we should not be expecting anything less than what is advertised. TStv is now live. If you are looking for to buy the TStv decoder, please visit the tstv contact page for enquiries. Let's hope Konga and other online stores get accredited as fast a possible because some Nigerians simply can't wait to make use of their new TStv decoder. Happy viewing.